Okaaspain, tienda online de bailarinas clásicas con lazo y lazo ajustable en serratex para niñas y señora. 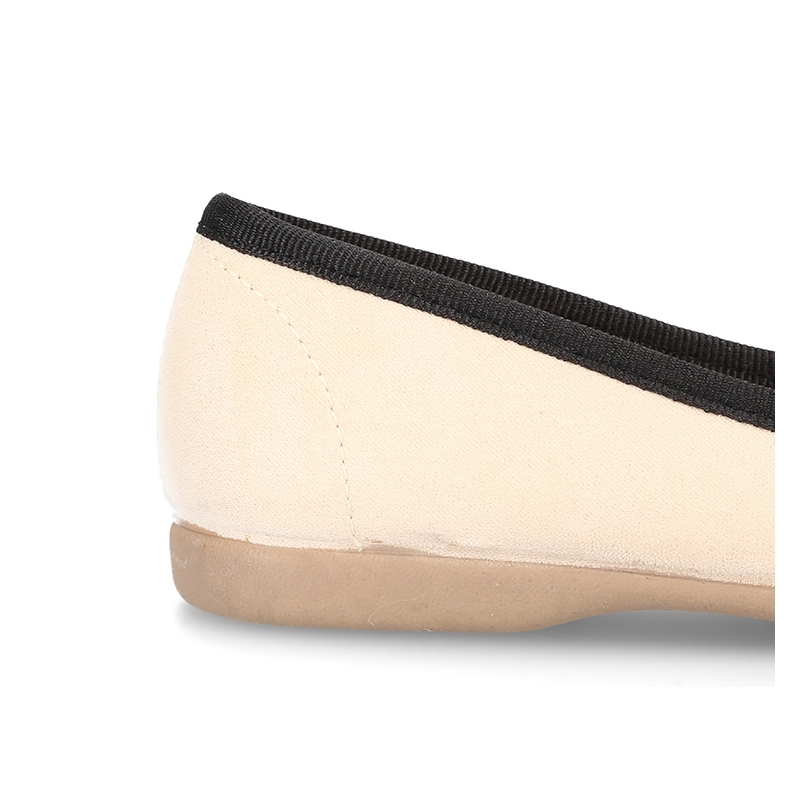 > Moms & Dads>For mom ( from 35-41 Euro Size)>Ballet flats>Autumn-winter canvas FASHION ballet flats with crossed bands. 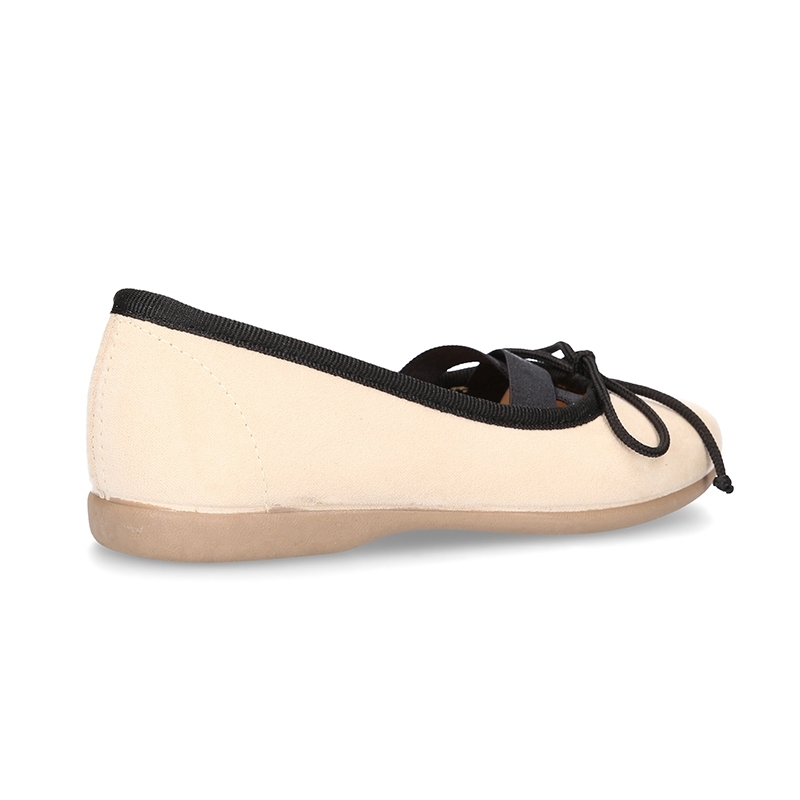 Autumn-winter canvas FASHION ballet flats with crossed bands. 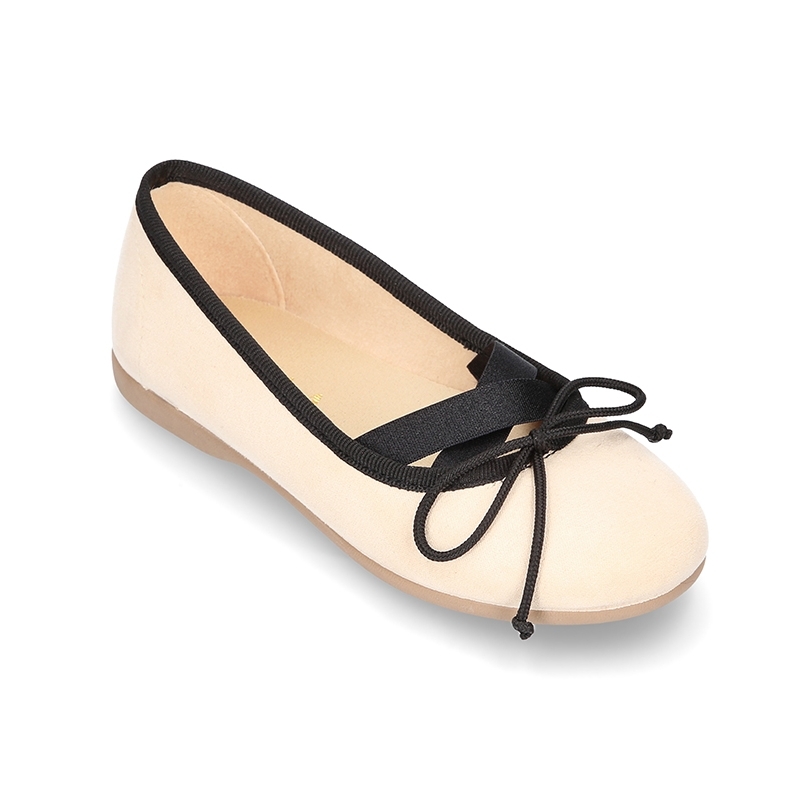 Autumn winter canvas Fashion Ballet flat shoes with adjustable ribbon and crossed bands for girls. SIZES: 23-38. 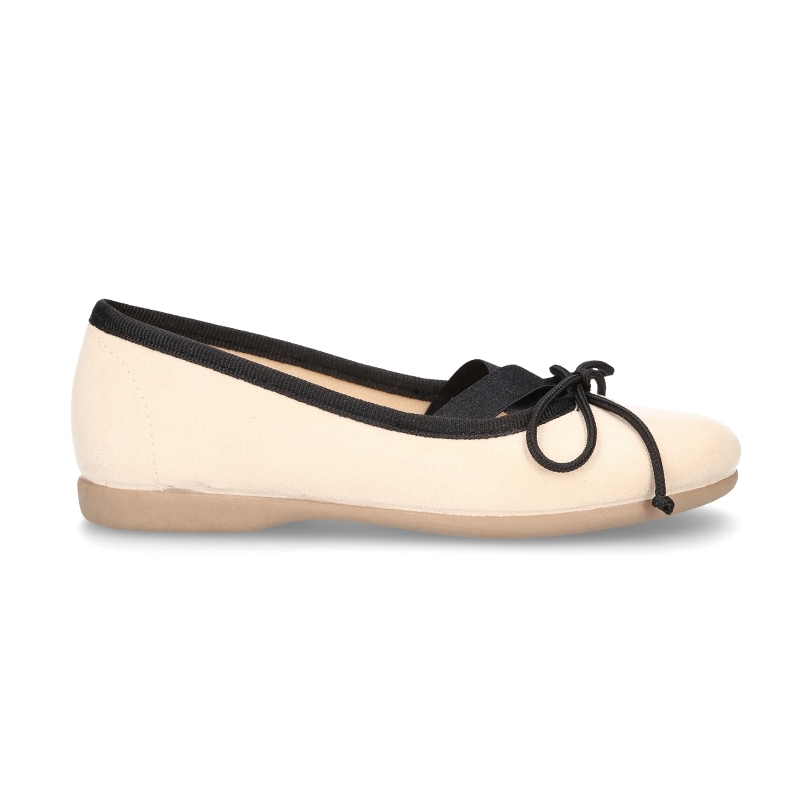 More info about Autumn-winter canvas FASHION ballet flats with crossed bands. Autumn winter canvas FASHION Classic ballet flat shoes with adjustable ribbon detail and crossed bands for toddler girls and moms too. 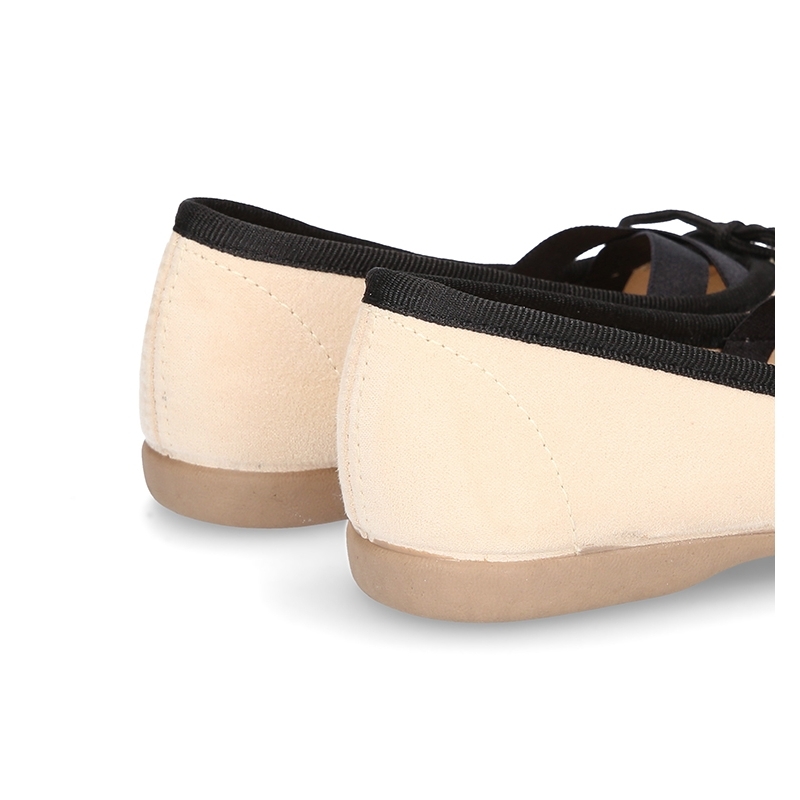 Made up of 100% natural autumn winter canvas and high quality finishes. With adjustable ribbons for a better grip to any comtorn feet. ItÂ´s a classic model totally renovated and updated; very elegant shape for this autumn winter to mix and macth with all their special looks. This kind of design itÂ´s a basic in all kids collections. Fits with every garment this season. Makes different a basic look. 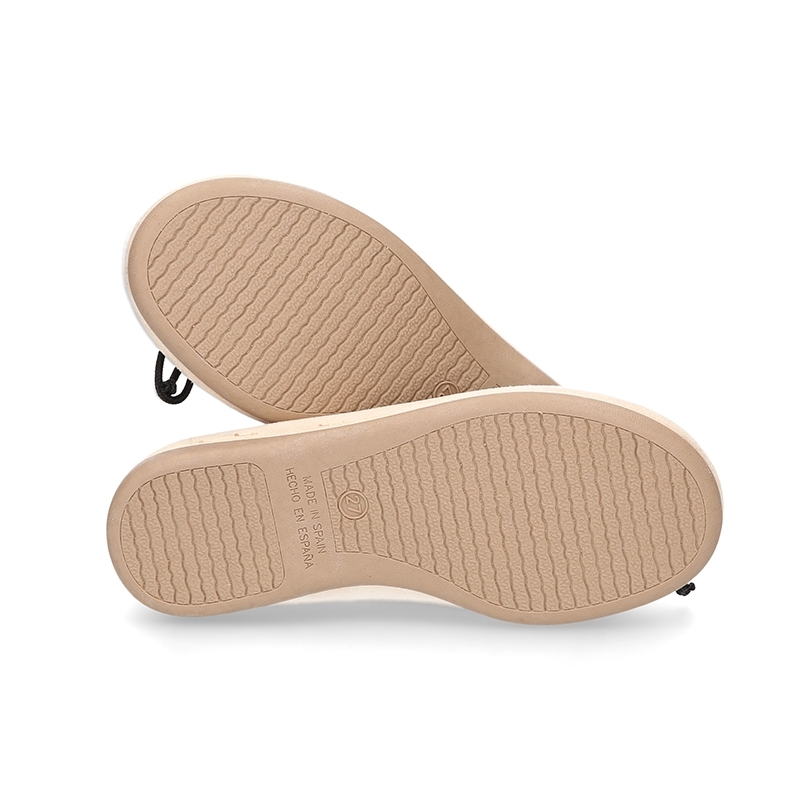 Cotton Padded footbed for a good perspiration of their feet. Available in 1 color. Sizes range, from 23 Euro size up to 38 Euro size. SIZING REGULAR. Data sheet about Autumn-winter canvas FASHION ballet flats with crossed bands.